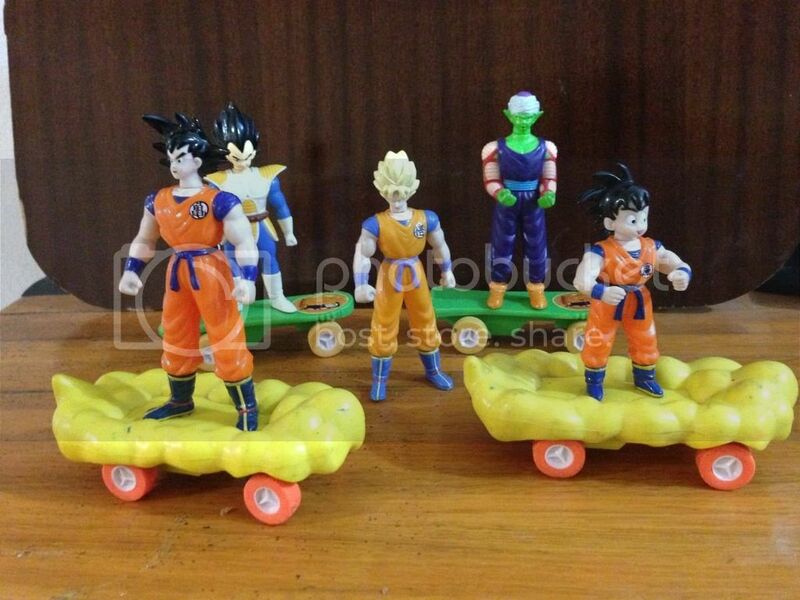 Unidentified Vintage DBZ Figures from Europe? Hi guys. 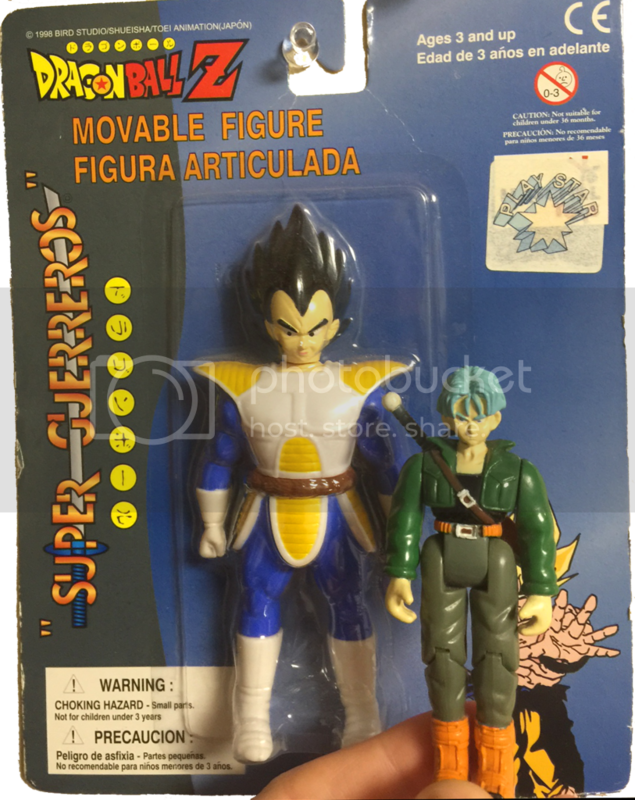 I picked these two DBZ figures last year from sellers in Europe on Ebay. I wasn't familiar with them, but absolutely loved how unique they looked. I live in Japan and am familiar with all of the vintage toys produced here, but I've never seen these before - I don't think they are AB Toys, are they? 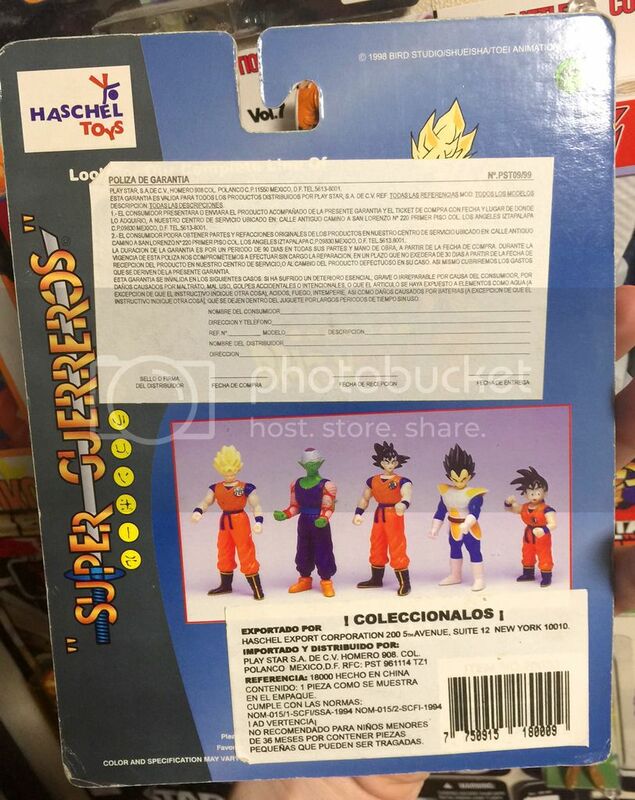 The carded Vegeta is from HASCHEL TOYS - which I have never heard of and am having trouble finding info about online. If you have any information about them or where they were produced, please let me know. 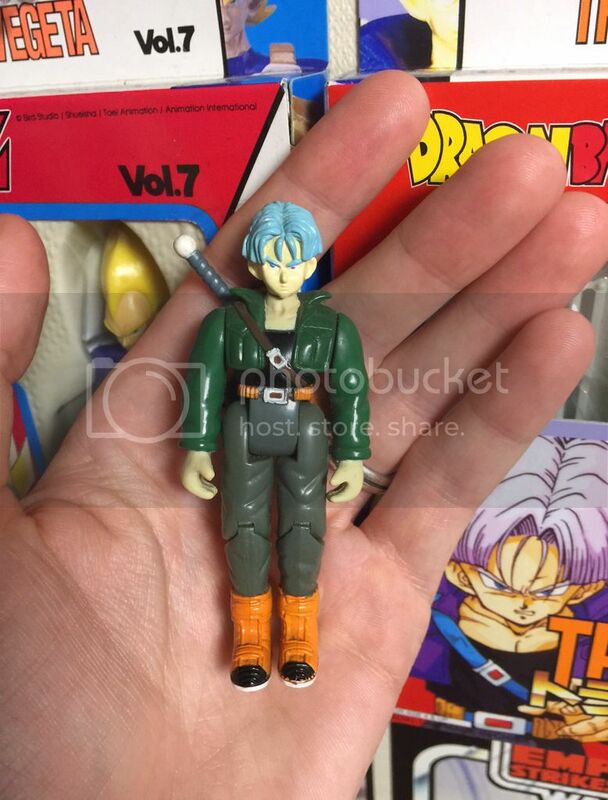 That trunks comes with the AB vehicle. Flying car. 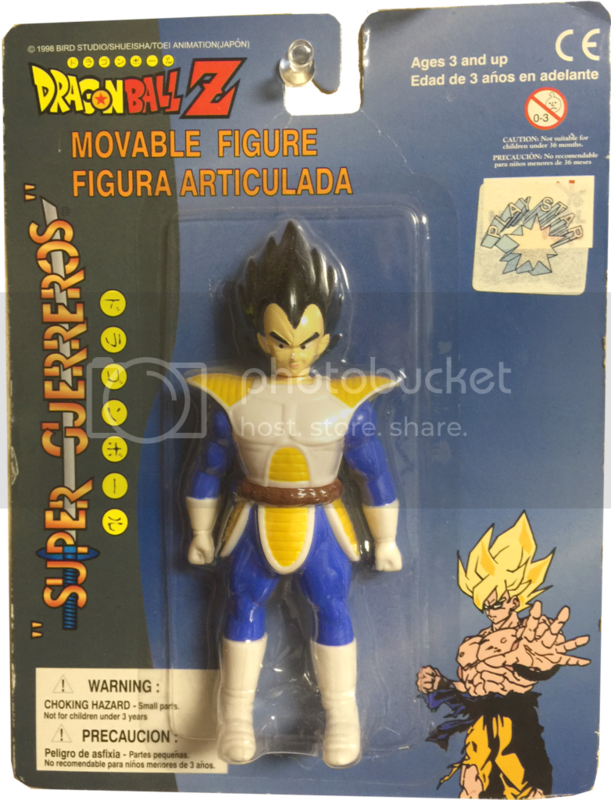 That vegeta is part of a series of 5. They were released by haschel,dorda,and irwin. Both with and without skateboards. That super guerrero carding is by far the rarest version. In america we had the irwin kind like the goku you linked to. doomprevails88 thanks a bunch for all the info and pics! Cheers! !